Midnight2Midnight is a unique charity fundraising event. It's NOT a race and it's NOT about how fast you run. 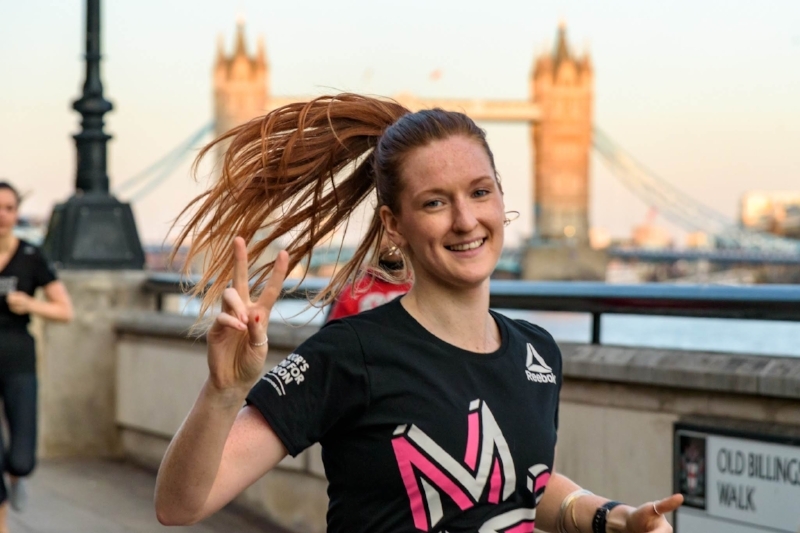 Rather, it's about sharing your run with other people, embracing London, doing something good and having A LOT of fun. 24 x 10km loops with the Midnight Runners crew - run one, several or even all of them! Expect great music, iconic views and a lot of new friendships. It’s 24 x 10km loops starting on the hour, every hour, accompanied by the Midnight Runners crew - pay your entry fee and then run one, two, several or even all of them! Expect great music, iconic views and a lot of new friendships. Your whole entrance fee will be donated to the Mayor’s Fund for London. Tickets are on sale now. There will be a lot of prizes for the most outstanding individuals. Like every year, there is also an opportunity to sponsor a runner for the efforts they pledge to complete. Why are we doing this crazy thing? We are returning in 2018 in aid of the Mayor's Fund for London. Of late our city has had a bit of a hard time. We love London and we want everyone who calls this magical place home to be able to love it as much as we do. So let’s all give something back– and support London's future - its young people. 700,000 children in London live in poverty. That is unacceptable in a city as prosperous as ours. The Mayor’s Fund for London works with young Londoners from disadvantaged backgrounds to give them the skills and opportunities they need to secure employment, get on the career ladder and escape the threat of poverty. Check out their awesome work here: http://www.mayorsfundforlondon.org.uk/. MIDNIGHT2MIDNIGHT IS AN ANNUAL EVENT ORGANISED AND MARSHALLED BY MIDNIGHT RUNNERS.